The elusive rock/water type can be yours. 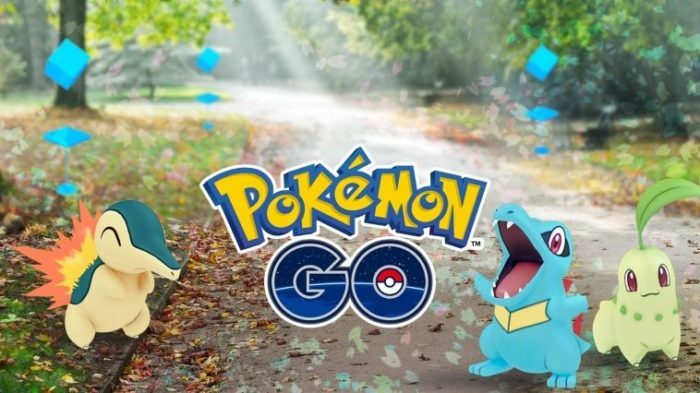 The third generation of Pokemon have appeared in Pokemon GO just this past month, these include some fan favorites like Absol, Milotic, Mudkip, Flygon, and many many more. The third generation being Pokemon from the Hoenn region, these critters are mostly water/grass types – you can thank the abundance of water that is present in Pokemon Ruby, Sapphire, and Emerald. Some people are having trouble finding the longevity Pokemon, Relicanth, but with our help, we hope to help you find and catch the elusive water type. According to some super dedicated Pokemon GO players on Reddit, Relicanth actually seems to be a region-specific Pokemon that is pretty hard to catch, unless you somehow happen to find yourself in the Pacific Islands. Some confirmed countries that the rock/water type has been found in are as follows: New Zealand, Fiji, Vanuatu and New Caledonia. So far, it seems that nobody has seen a wild Relicanth whilst traveling in or near the United States, so if you’re based around there, good luck getting a Relicanth unless you plan on taking a big trip soon. We think flying to the Pacific just to catch a Pokemon is one of the best reasons to travel. For more on Pokemon GO, be sure to check out our ever-expanding wiki.